Dr Sandra Collins is the Director of the Digital Repository of Ireland (DRI). She was appointed to this role in the Royal Irish Academy in 2011. DRI is the Irish national trusted digital repository for humanities and social sciences data. She is also a Funded Investigator in INSIGHT: Ireland's National Data Analytics Research Centre, a Work Package Leader for the EU FP7 digital culture project Decipher, and Co-PI on an Irish Research Council project on digital medical humanities. She was appointed as Chair of the ALLEA (all European Academies) international E-Humanities Working Group, she is rapporteur for the Horizon 2020 Expert Advisory Group on European Research (e-) Infrastructures, and a member of the Research Data Alliance (RDA) European Steering Forum. 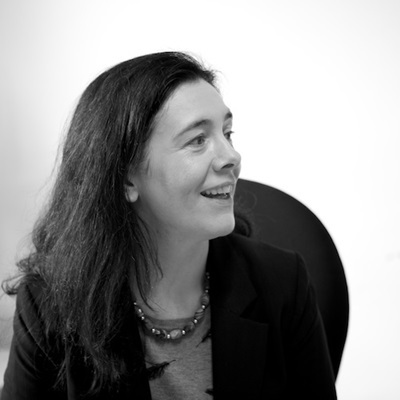 She is one of the Top 38 Irish Technology Women (Technology Voice, Intel). She was previously a scientific programme manager in Science Foundation Ireland, where she had responsibility for a flagship industry-facing research centres programme with total investment over 150M€. She has 10 years experience in the telecommunications industry including Ericsson Research, and a prior appointment as lecturer in DCU School of Mathematics. She received her PhD in 1996 in nonlinear fluid dynamics and holds multiple telecommunications patents.